Every couple of weeks, we’ll send you this newsletter packed with practical and useful writing tips and encouragement to help you get more writing done. Let Grammar Girl help you write better and in less time with short, one-topic grammar lessons in her books and podcast. Take a look. Use facts that are specific. 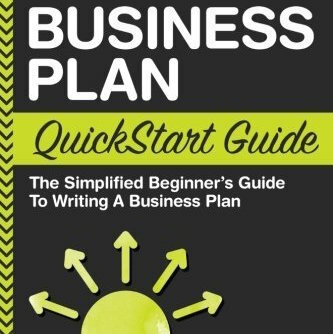 Specific numbers, specific examples, and specific expert studies are some of your best friends when writing a business plan. Use facts in each section of the plan. 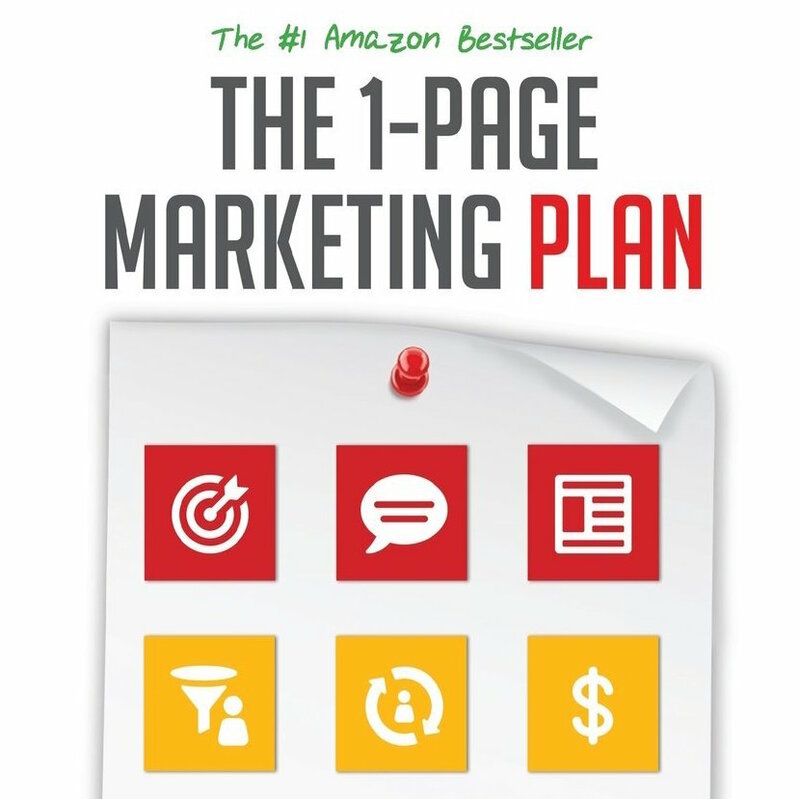 Use facts in each of the 7 elements of your business plan: the executive summary, needs statement, market analysis, program description, operational structure, marketing plan, financial plan, and of course the appendix. Use data to make the case for each element. 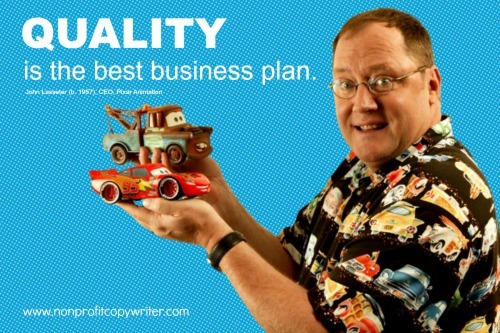 Use facts that demonstrate credibility. Cite facts from others who have implemented a similar idea. Do you have a prototype or model to follow? Indicate distinctives and note variables. What might impede your success? How can you overcome those obstacles? Your key players will ask those questions anyway. You can save time, embarrassment, and setbacks by addressing those roadblocks upfront. 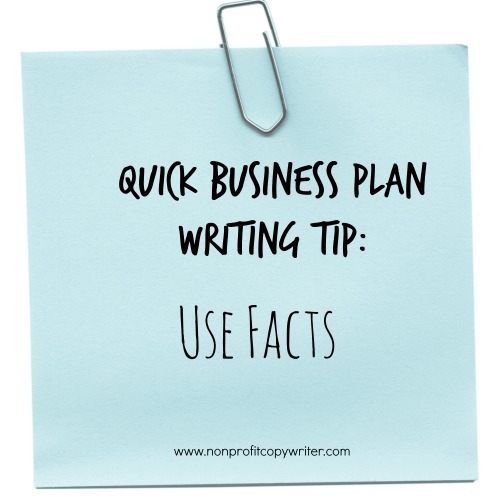 Read more ways to use this simple business plan writing tip) … and check out other business plan writing tips on our Writing a Business Plan Pinterest board.